are now in the pew racks. With the Bulletin and Life of the Church revision, basic church information (hearing devices, communion, etc) is now on cards in the pew racks. 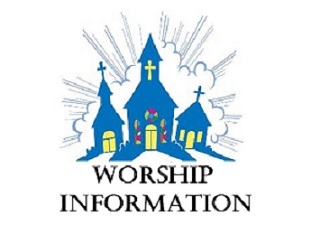 Assist a visitor by showing them the Worship Notes!